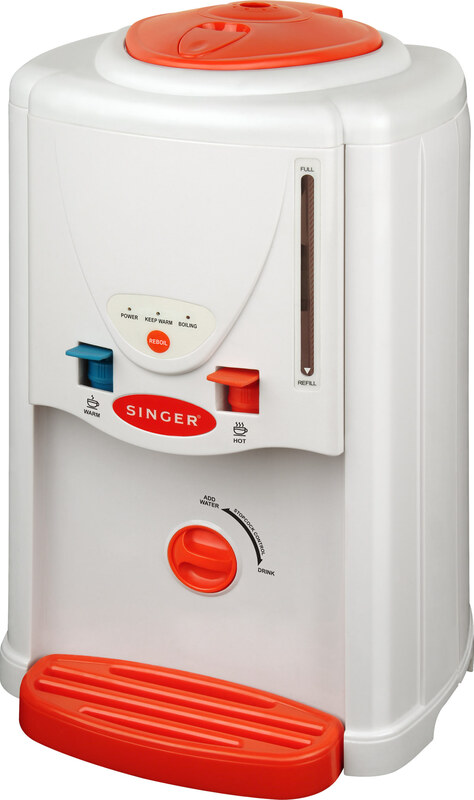 Efficient, Save & Safe and Convenience to use in any place especially offices. 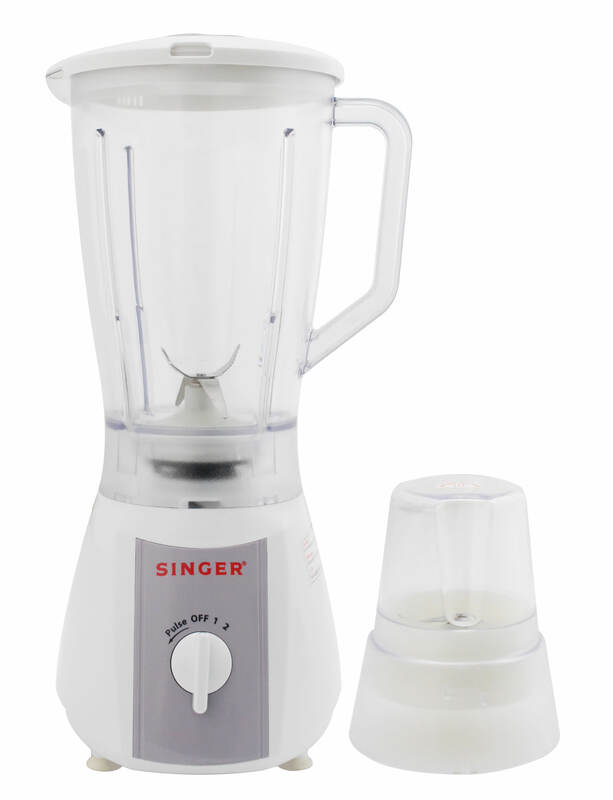 We are pleased to introduce our latest 1.5L 2-in-1 Blender BL1008 replacing HBL135. 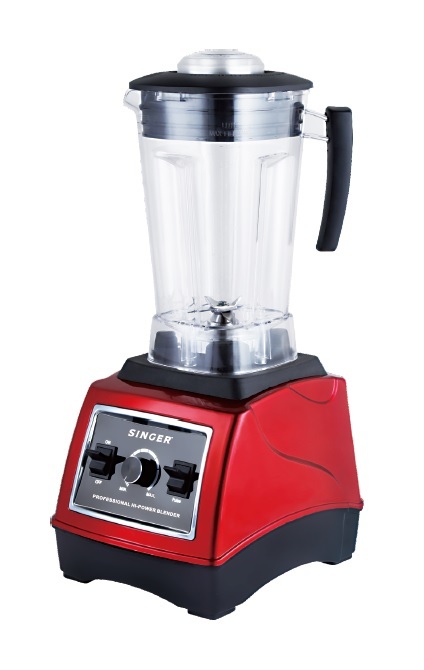 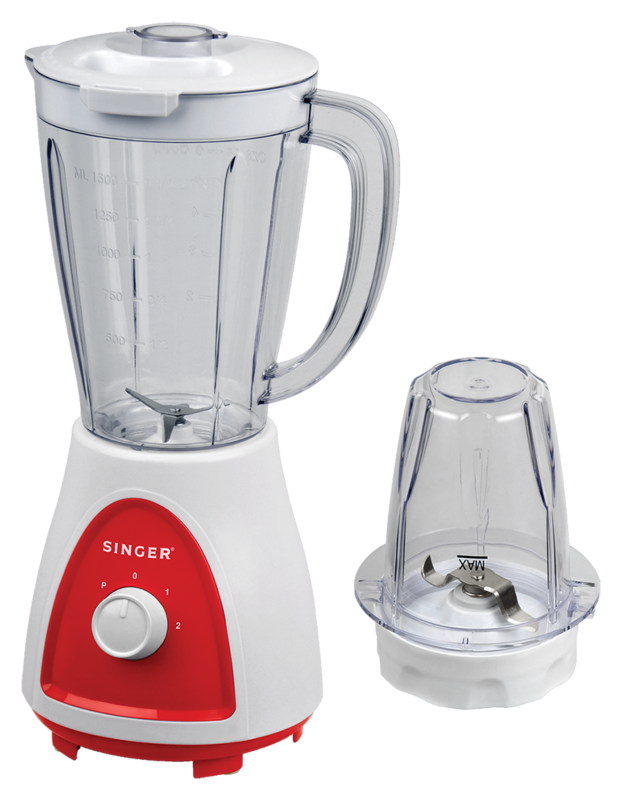 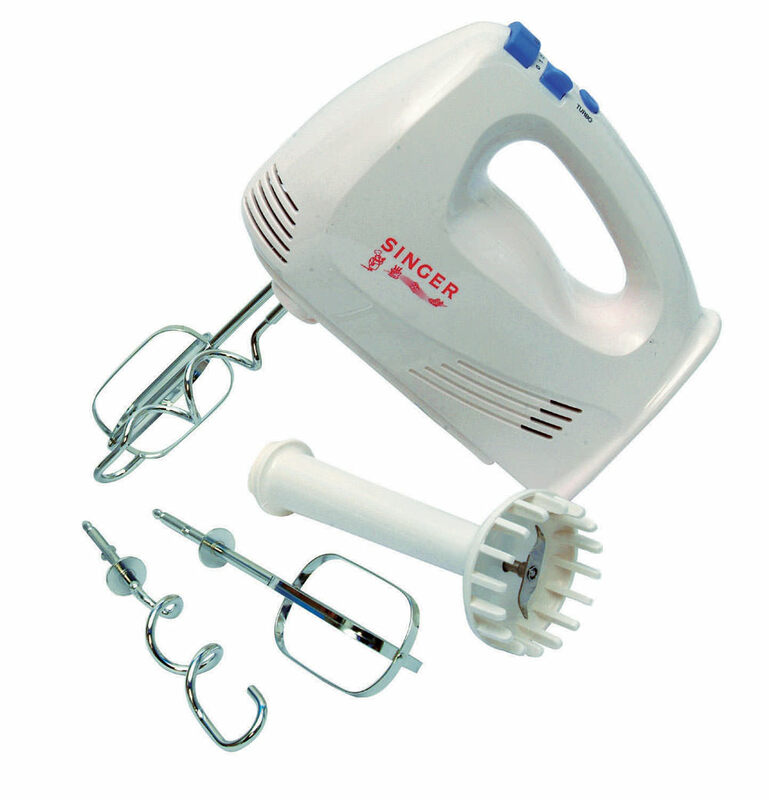 Affordable Professional Power Blender with 2200 Watt, Motor Spinning at max 30,000 RPM. 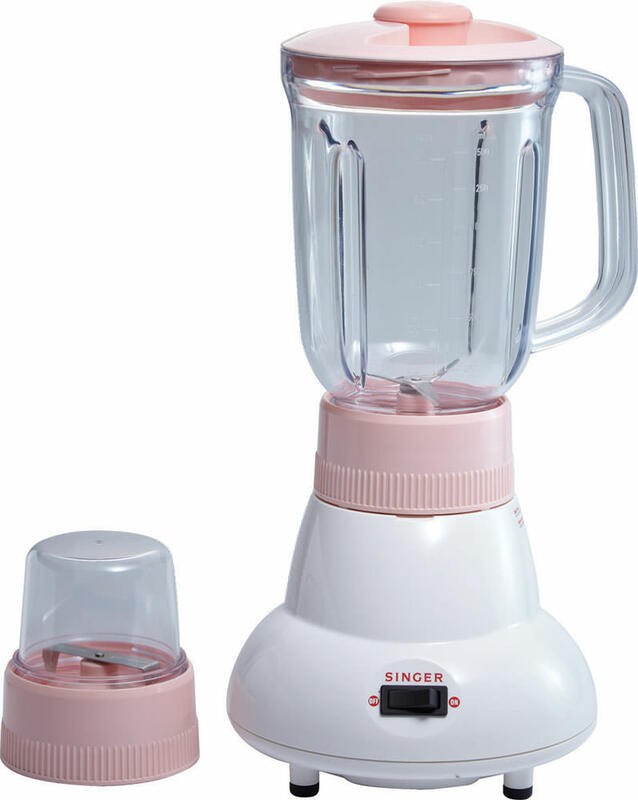 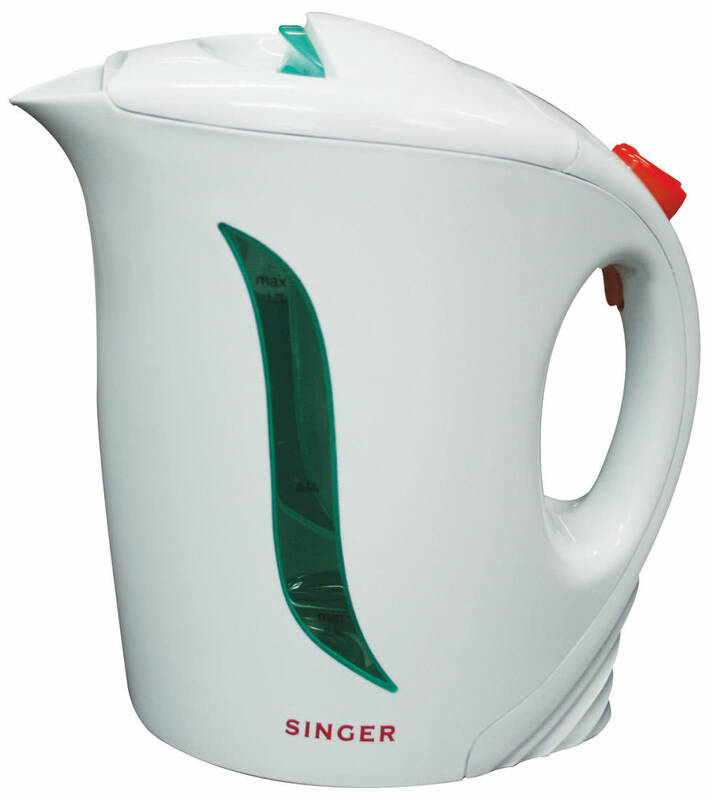 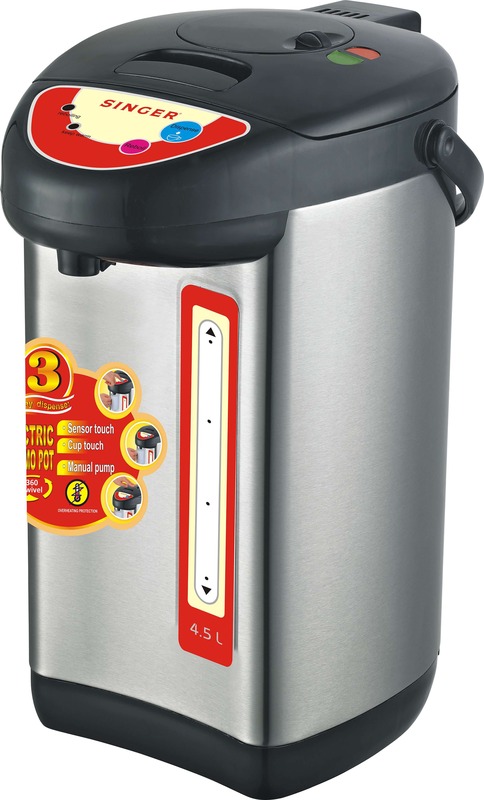 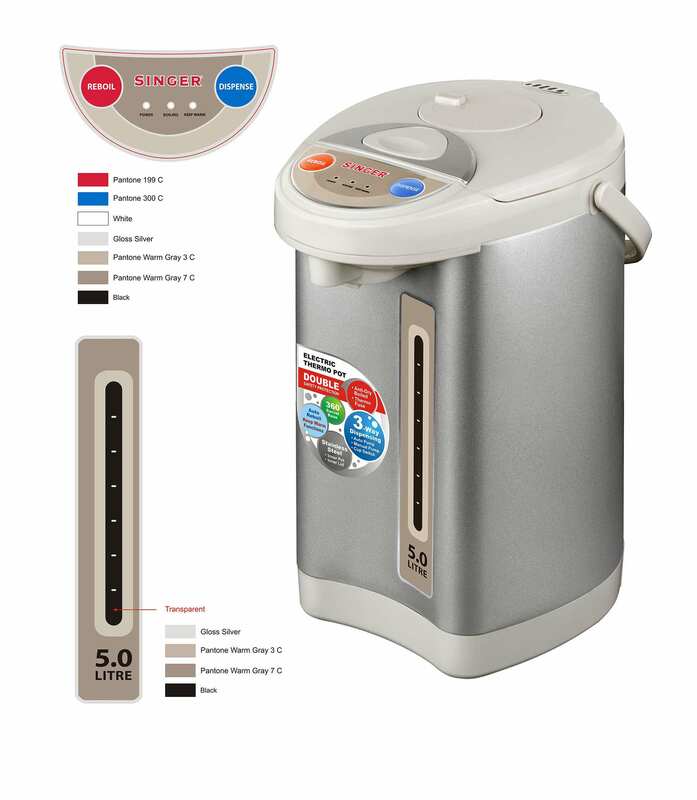 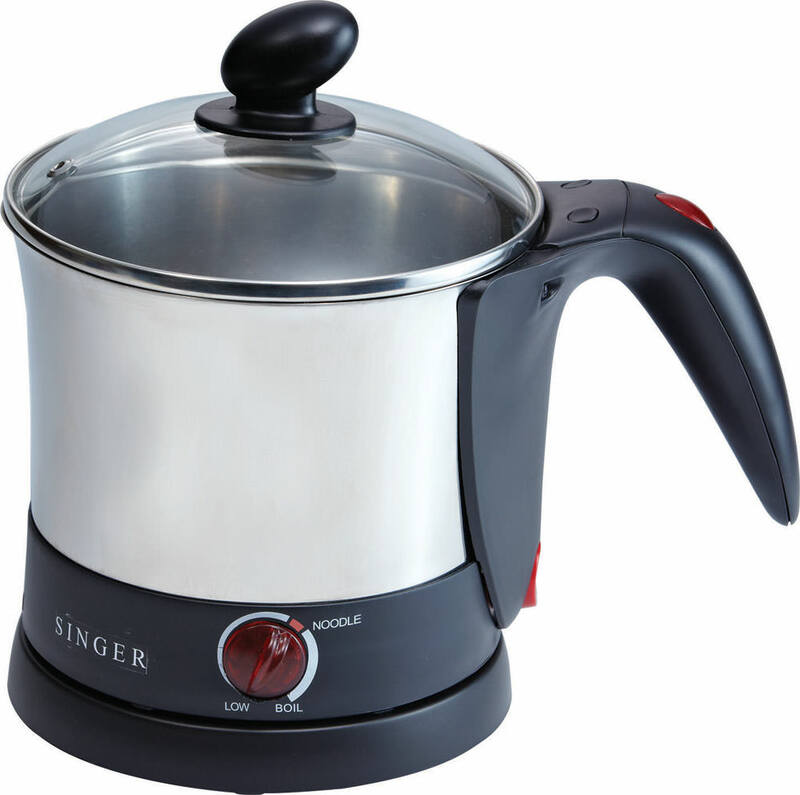 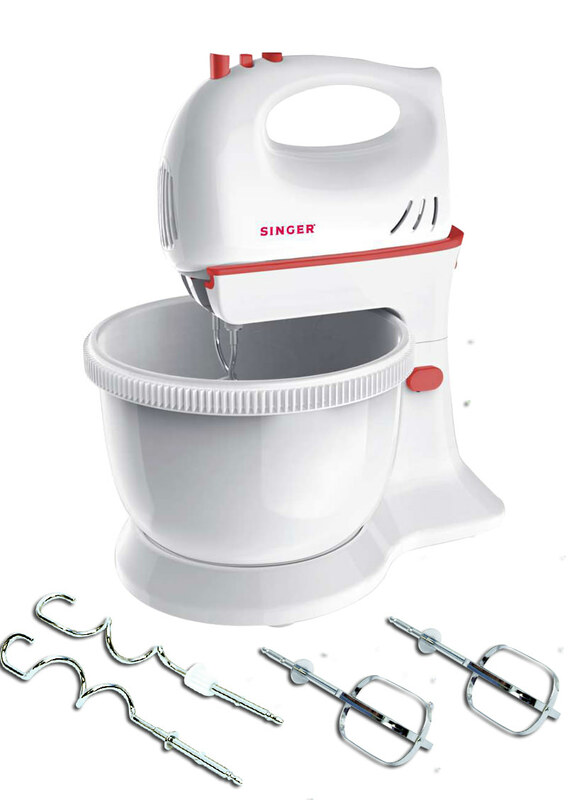 Comes with a Tritan BPA-Free Jug (2.0L), Intergrated Aluminium Frame for Motor Housing to improve rigidity (reduce noise & vibration), Safety Magnetic Switch, 6-Leaf Japan Made Stainless Steel Blade, Auto Shut-Off Protection Against Current Overload, Variable Speed Control Dial & Anti Skid rubber support for the base. 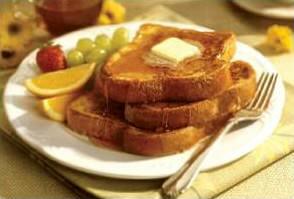 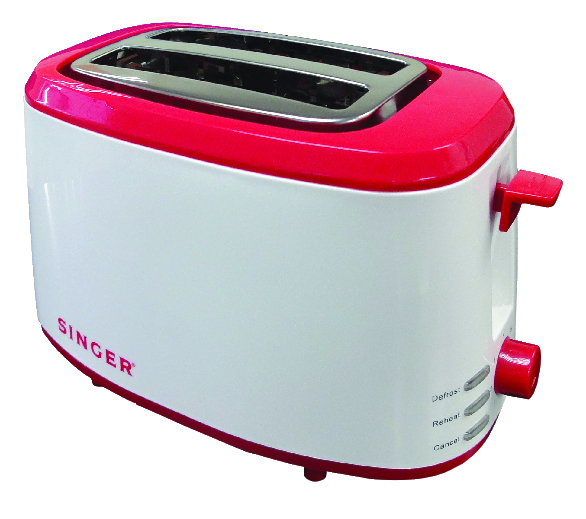 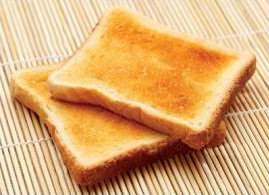 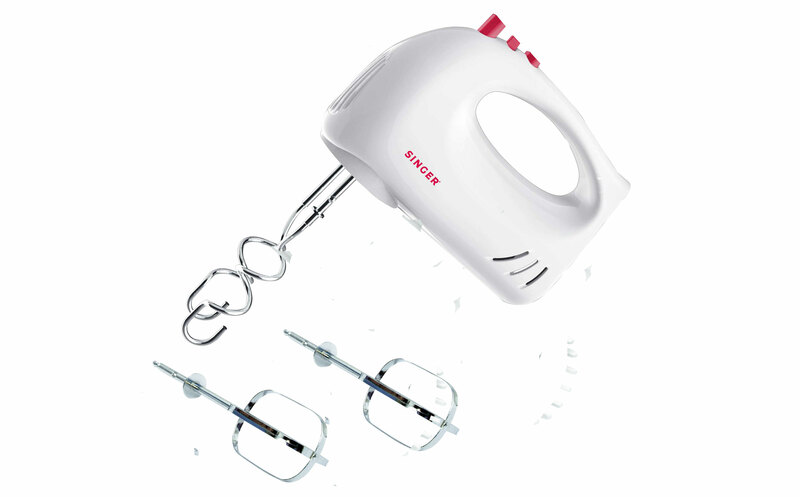 Bread Toaster can draw from 600 to 1200 watts and make toast from practically any bread product in 1 to 3 minutes. 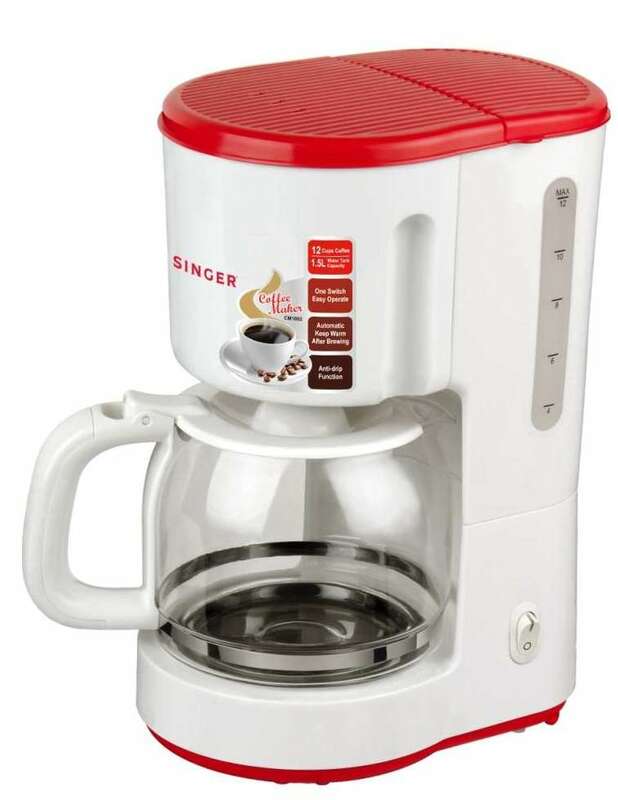 For just a small amount of money you pay to purchase the machine, you can now enjoy your fine coffee make according to your choice at the comfort of your own home. 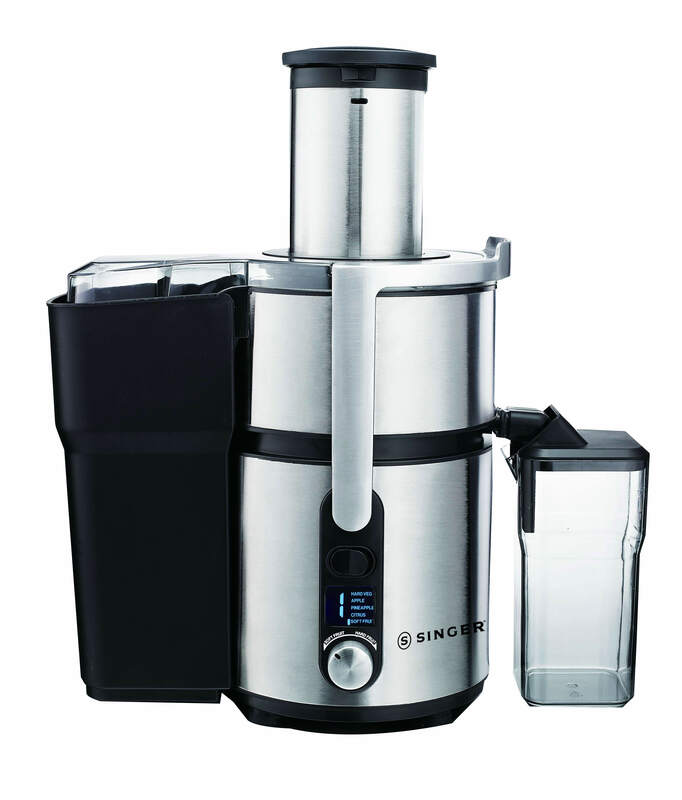 1000W Stainless steel powerful juicer with LCD display +84mm Extra-big feeding chute for whole apple. 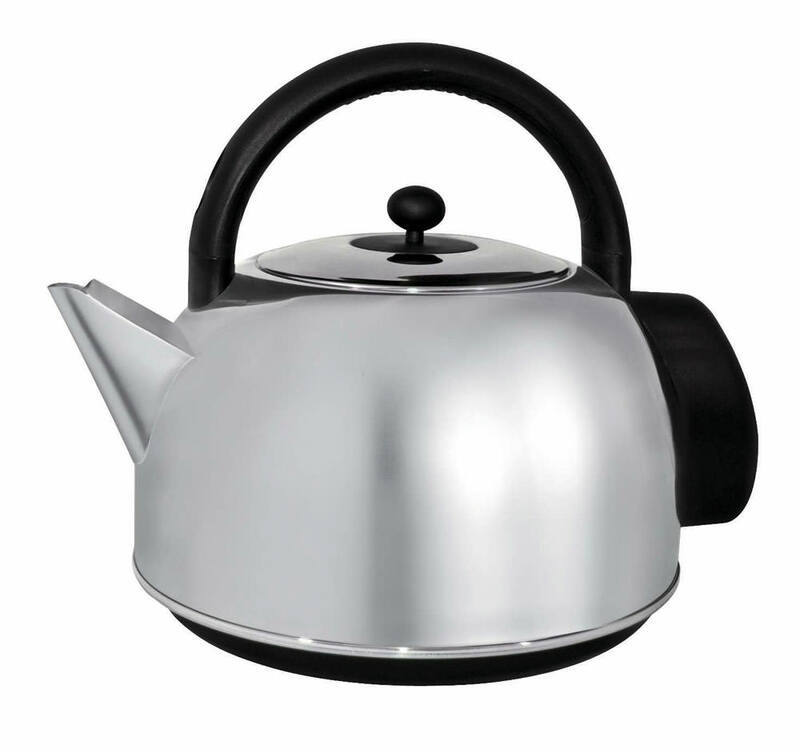 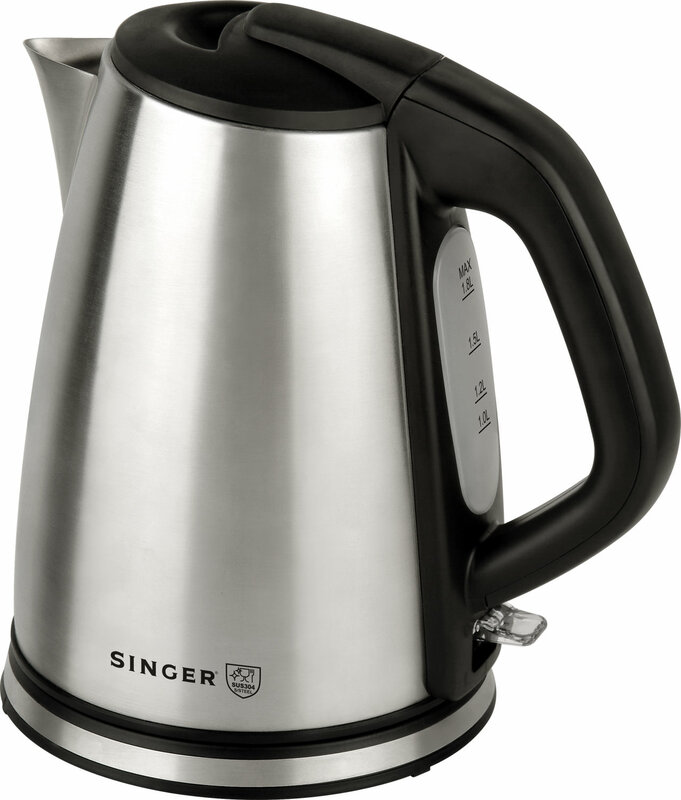 This 1.8L Stainless Steel Jug Kettle comes with 360° degree rotation makes pouring easier suitable for household use, offices and other working environments. 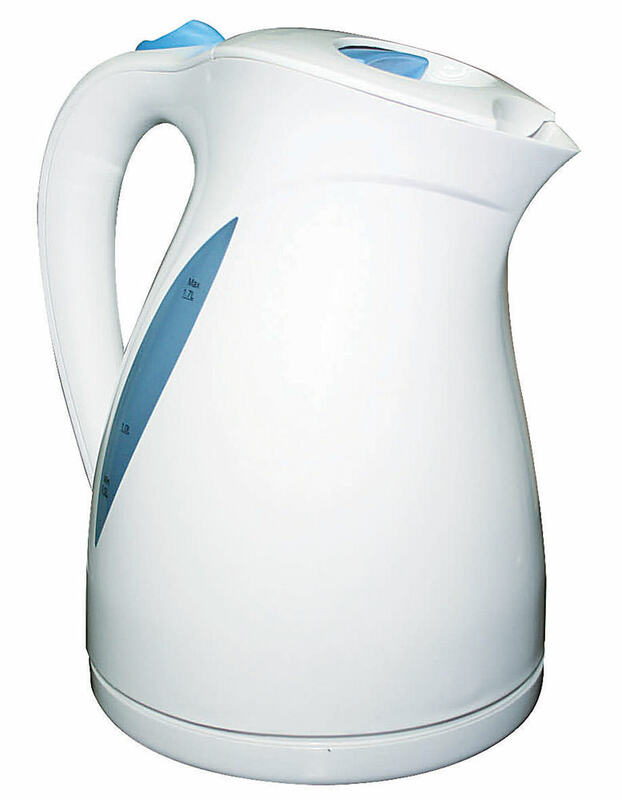 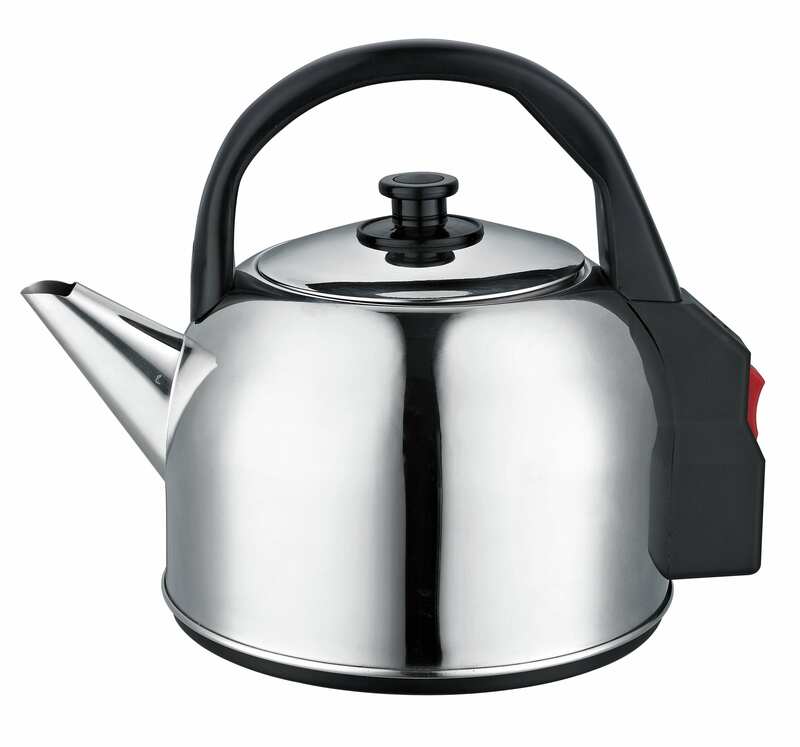 This 1.7L Concealed Jug Kettle comes with 360 degree rotation makes pouring easier suitable for household use, offices and other working environments. 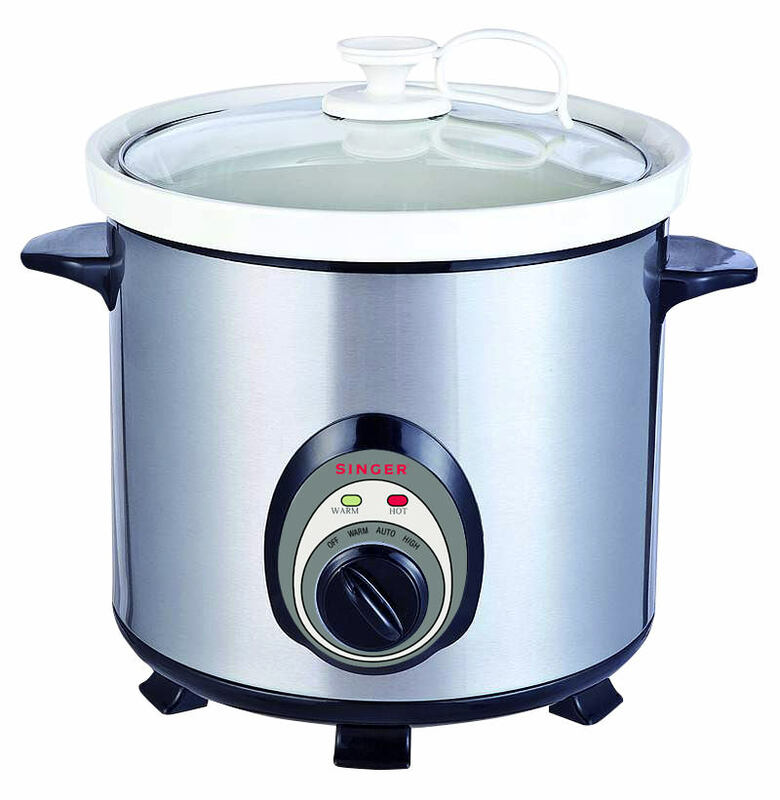 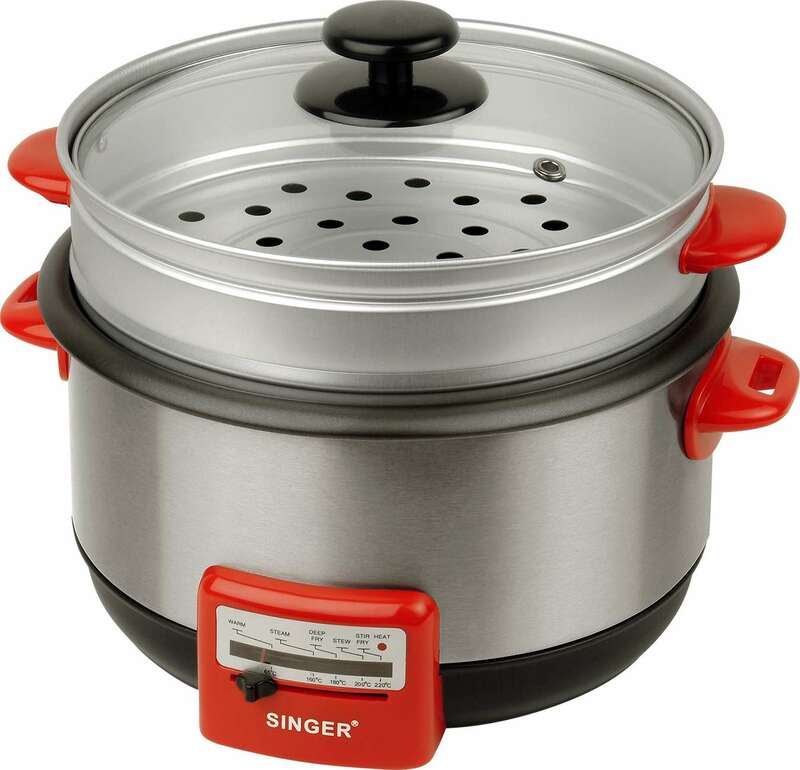 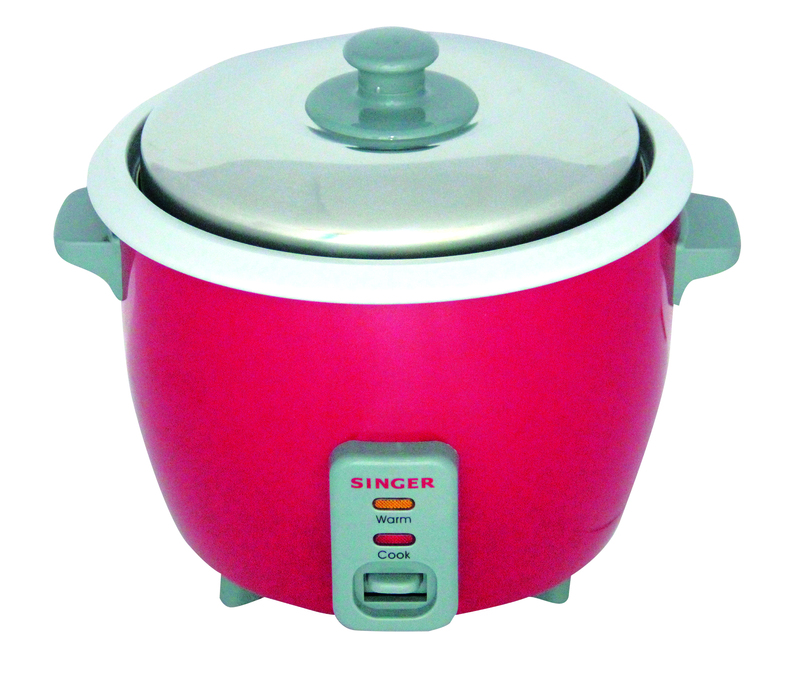 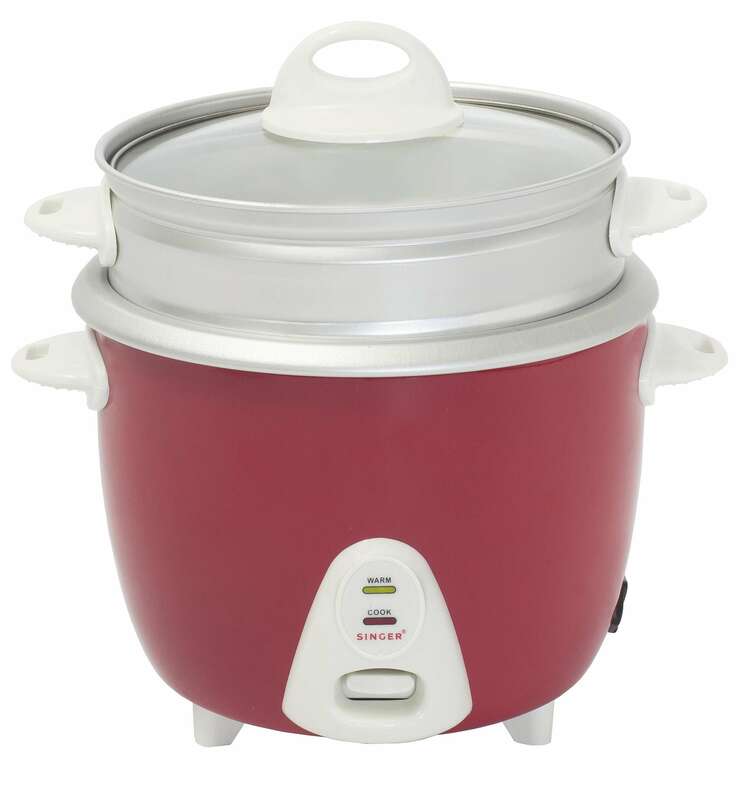 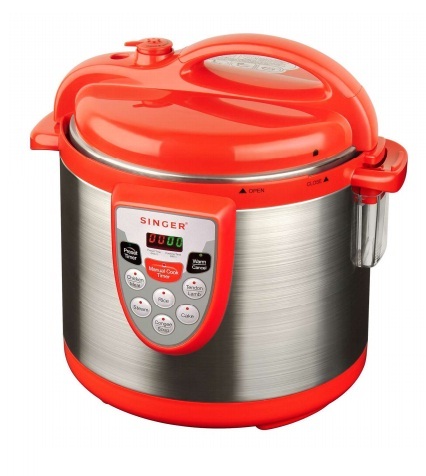 5.0L Multi-Cooker with removable non-stick inner pot delivers functions such as cooking, stewing, frying & steamboat. 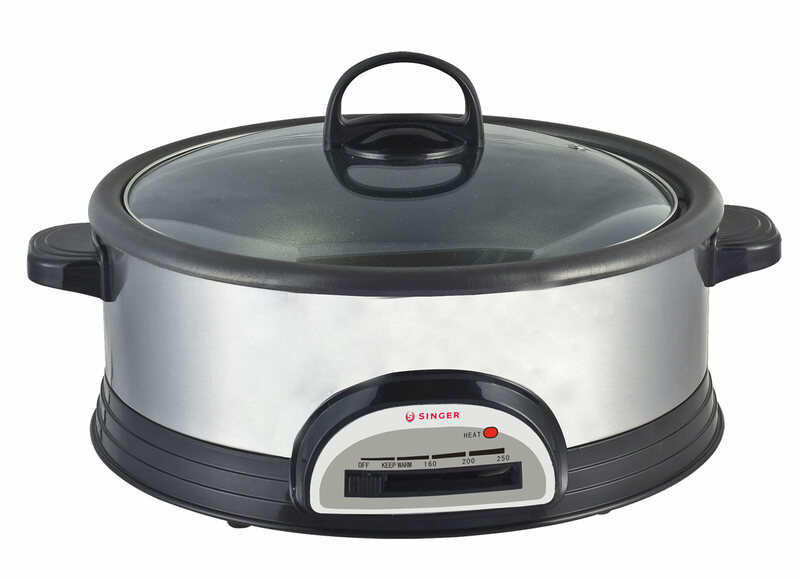 Provide you with faster, more convenient, healthier way of cooking. 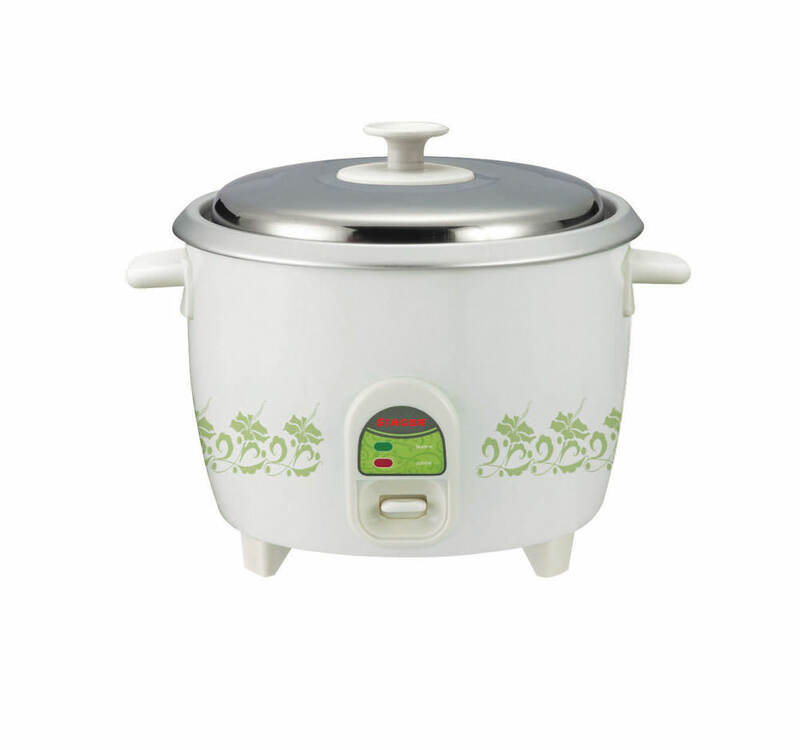 It comes along with 2 inner pot and easy to read screen digital display at an affordable price. 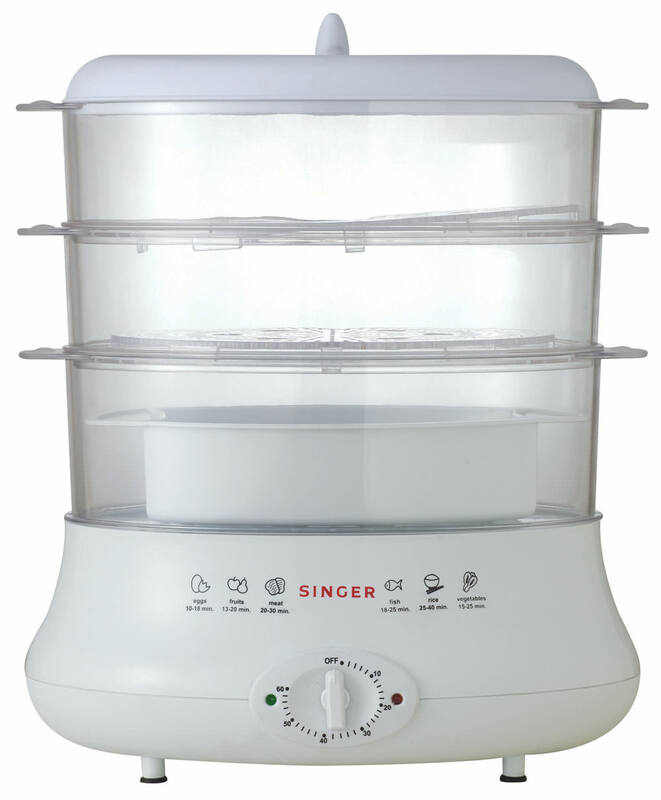 It allows you to enjoy perfectly-cooked food that not only healthy but also keep your kitchen environment hassle free. 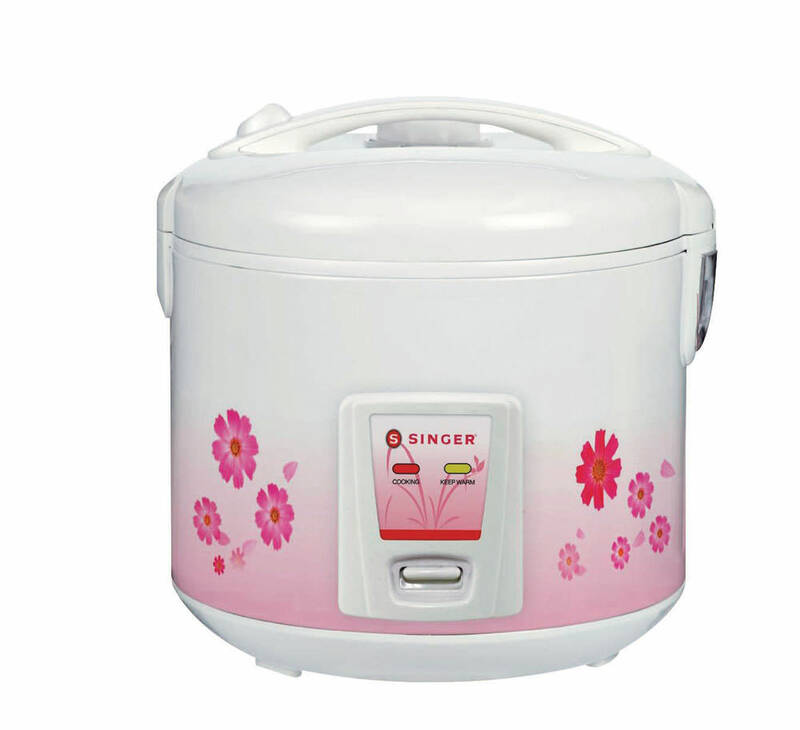 This 1.0L Rice Cooker is perfect for a small family. 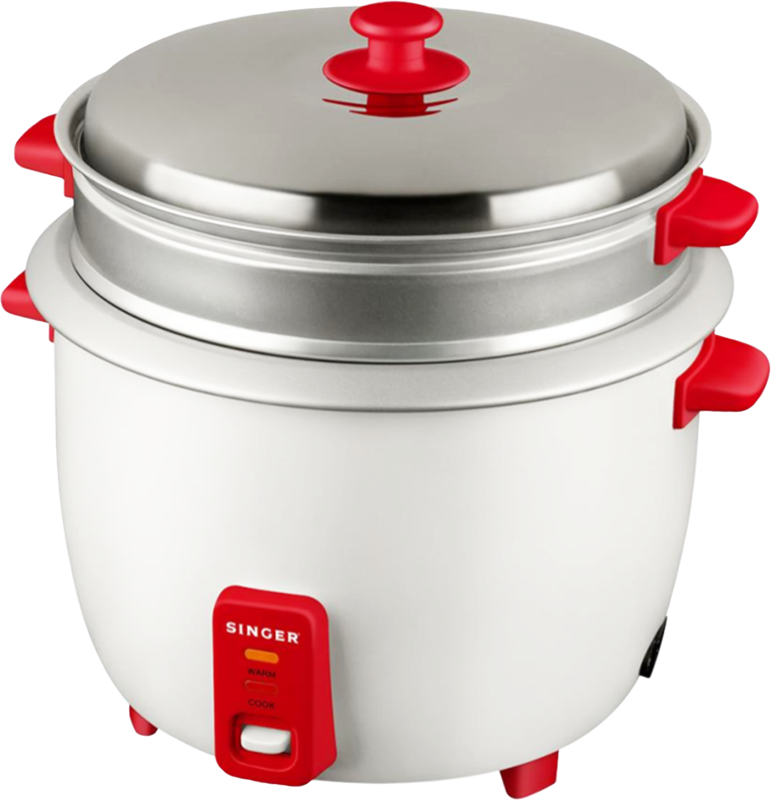 Save time and energy to cook with this cute little cooking appliance. 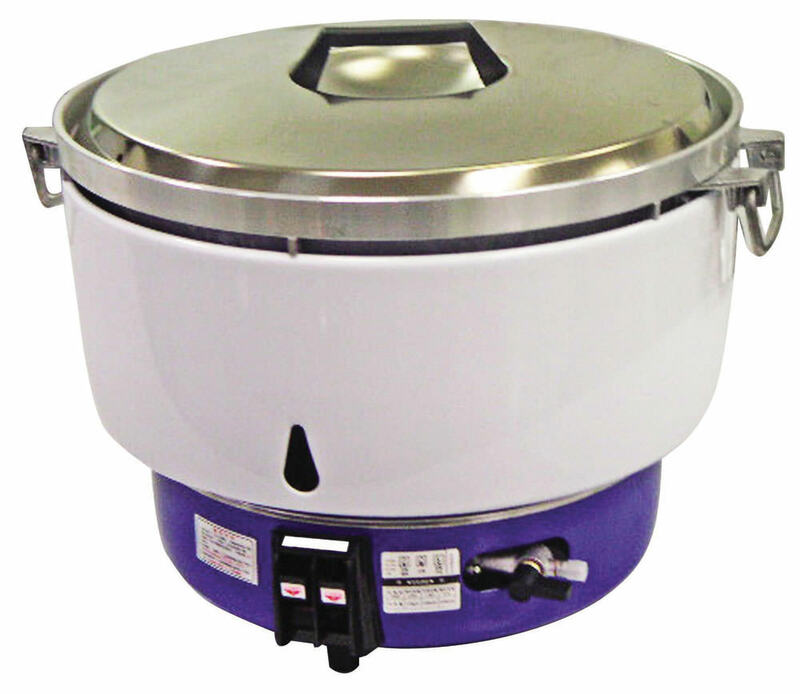 We are pleased to introduce our latest 2.8L Rice Cooker, replacing model RC283. 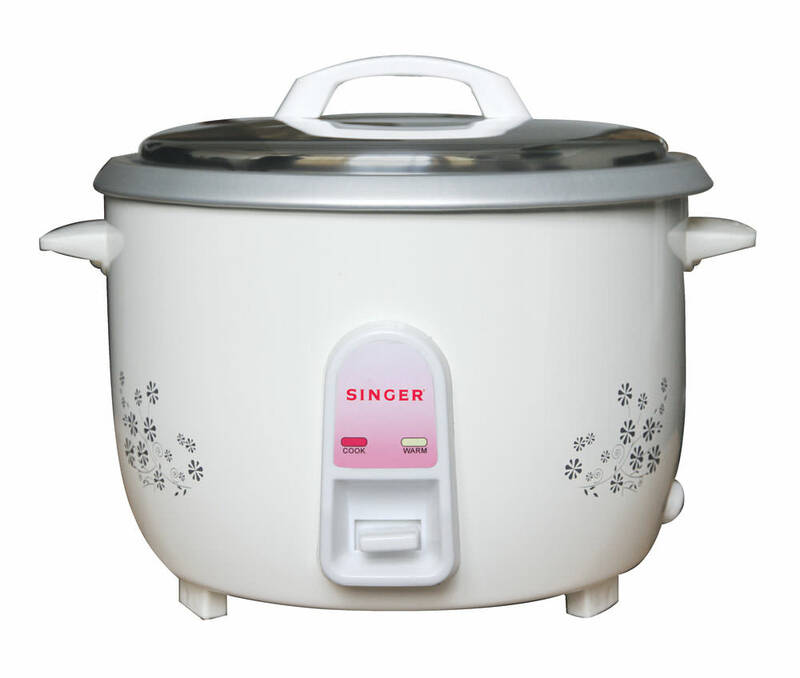 This 2.8L Rice Cooker is perfect for medium and big family size (about 10 persons). 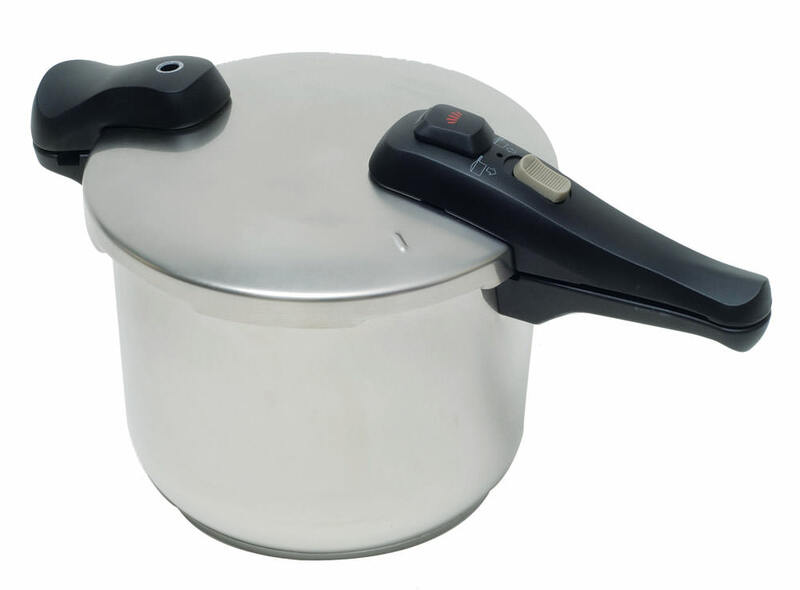 It is user friendly with one touch switch to cook/keep warm. 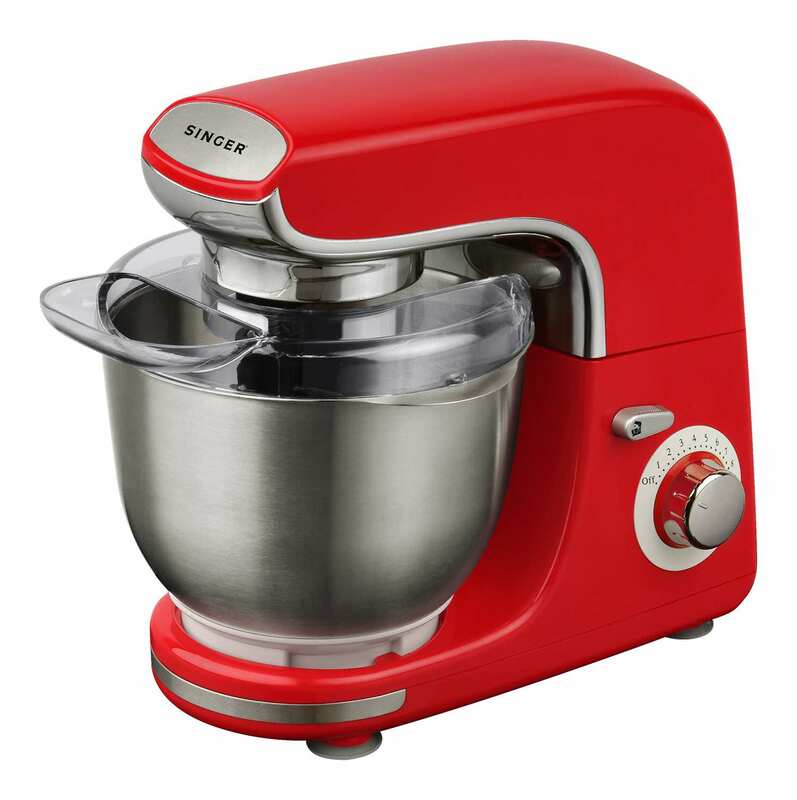 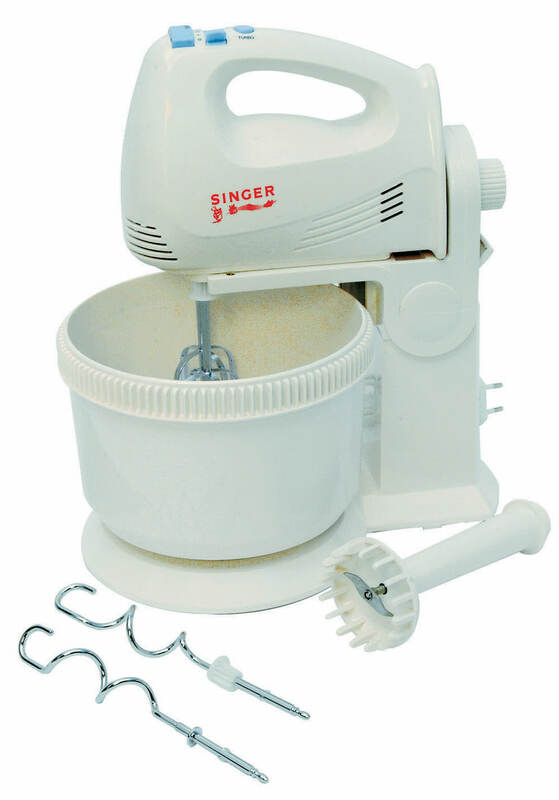 With it’s powerful motor, save time when compare to normal mixer. 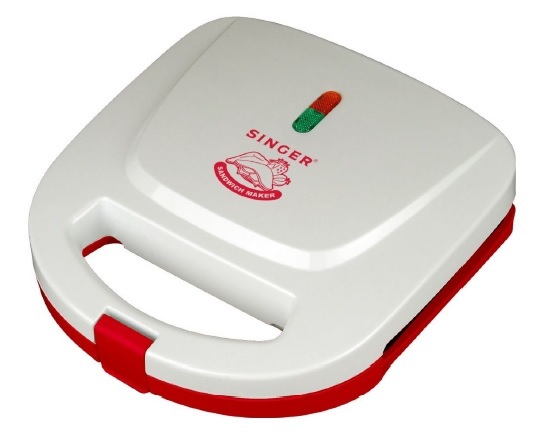 Convenient, quick and easy to use, this sandwich maker is ideal for busy lifestyle and make the perfect kitchen companion.